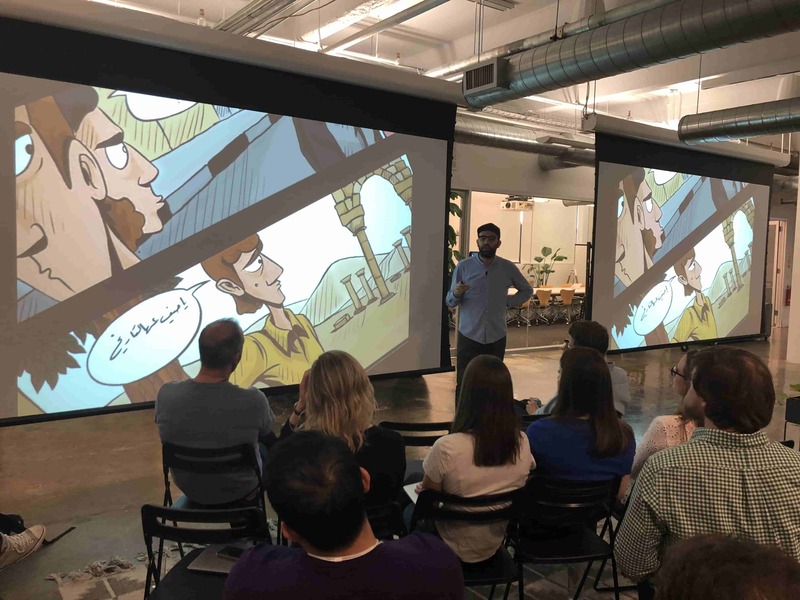 In this riveting inspirational talk, Aziz Alhamza walks your audience through his quest to liberate his hometown of Raqqa, Syria from the grip of ISIS. Empowered by the conviction that words and images can defeat weapons and terror, Aziz co-founded an underground organization to expose the crimes ISIS has committed against his fellow citizens. Using encrypted technologies and risking their lives on a daily basis, Aziz and his colleagues smuggled out video footage and images for the world to see. The group quickly became the main source of reliable information about life in Raqqa for news media around the world, and thus became a major threat to ISIS's recruiting efforts. Though ISIS tried to hunt them down to halt their operations, nothing could stop Aziz and his friends from carrying out their mission. This is a story of conviction and courage that will show your team that with enough grit and passion, the intelligent use of social media and modern technology, anything is possible. Abdalaziz Alhamza is an award-winning Syrian journalist, human rights defender and activist. He is the co-founder and spokesperson of Raqqa is Being Slaughtered Silently (RBSS) which is a non-partisan, independent organization that exposes the atrocities committed by the Bashar Al-Assad regime and ISIS in Syria. 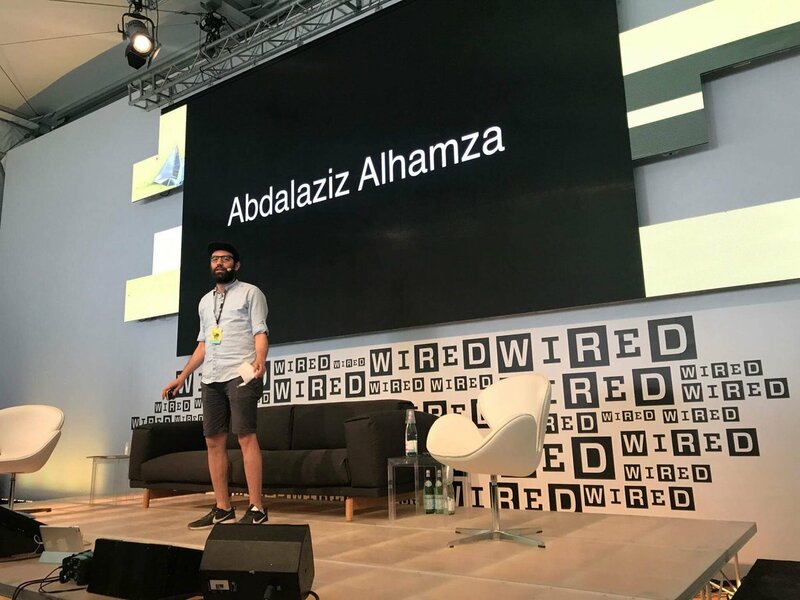 Abdalaziz Alhamza started non-violent protests and demonstrations against the Syrian regime in 2011 and was arrested by the regime three times in 2012. The Islamic State (ISIS) interrogated him more than once about his activism. After ISIS took control of his hometown, Raqqa, in January 2014, he escaped to Turkey and started RBSS with his friends to show the reality of life in Raqqa under ISIS rule to the rest of the world. Their smuggled video footage and images for which they risked their lives have been shown on every television network and print media including CNN, BBC, Al-Jazeera, MSNBC. Abdalaziz Alhamza has received many awards and honors on behalf of RBSS including: the International Press Freedom award by the Committee to Protect Journalists in 2015; named a Global Thinker by Foreign Policy; the Ischia International Journalism Award in 2016; the Civil Courage Prize in 2016; and many others. 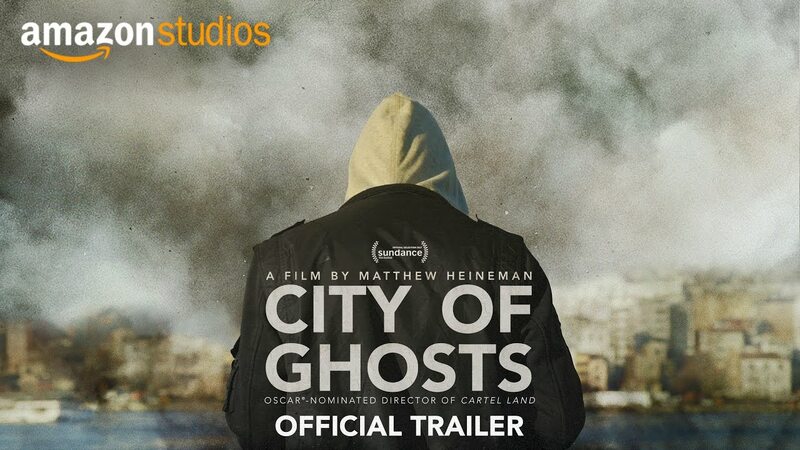 Abdalaziz Alhamza was the subject of the documentary City Of Ghosts, directed by Oscar-nominated director Matthew Heineman, and bought by Amazon Studios (available on Prime). City Of Ghosts was named to the Oscar Documentary Feature shortlist in 2018. Abdalaziz Alhamza has spoken around the world about ISIS and how to combat extremist ideology including at the White House, the United Nations, the United States Congress, the American National Security Council, the German Foreign Office, the Italian Foreign Ministry, and the Oslo Freedom Forum, among other places.